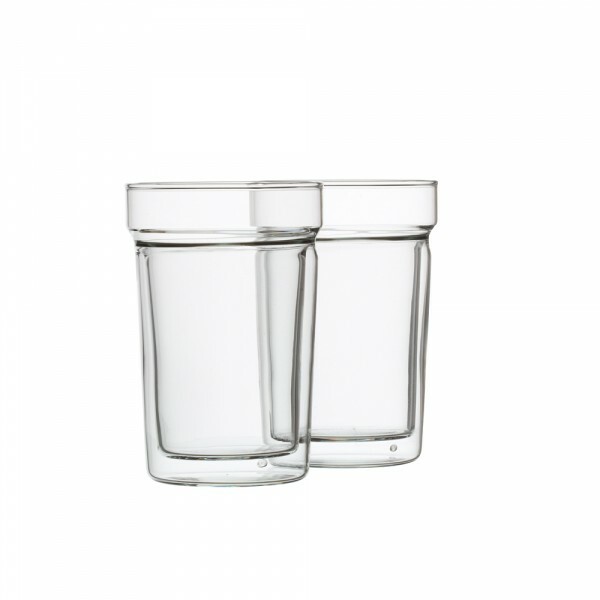 This generous, highly-resistant double wall glass is ideal for both hot and iced drinks. It comes in sets of two glasses. 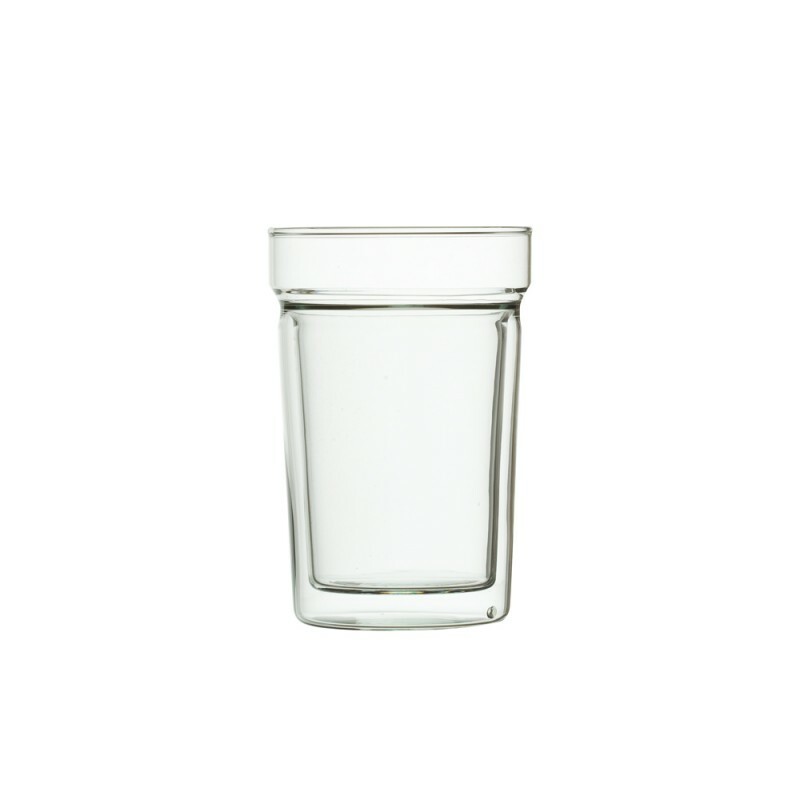 The double wall is a feature that maintains the temperature of your favourite drink.